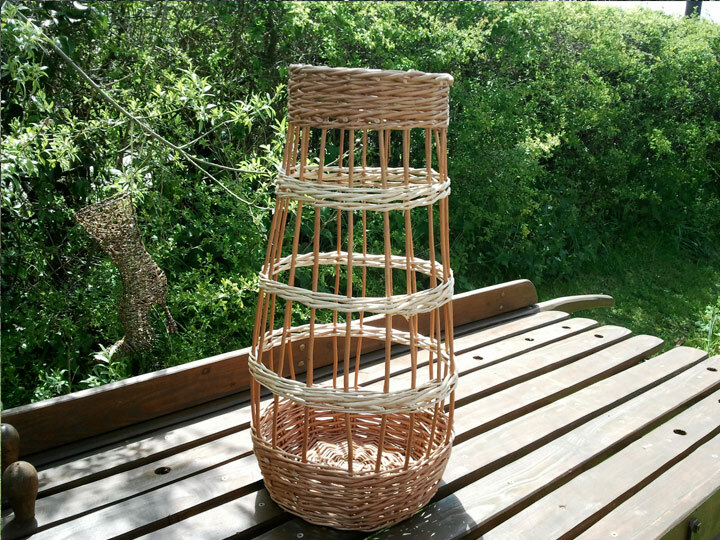 Hand-made willow cradles and baskets. Unique and eco-friendly gifts, perfect for everyday use in your home. 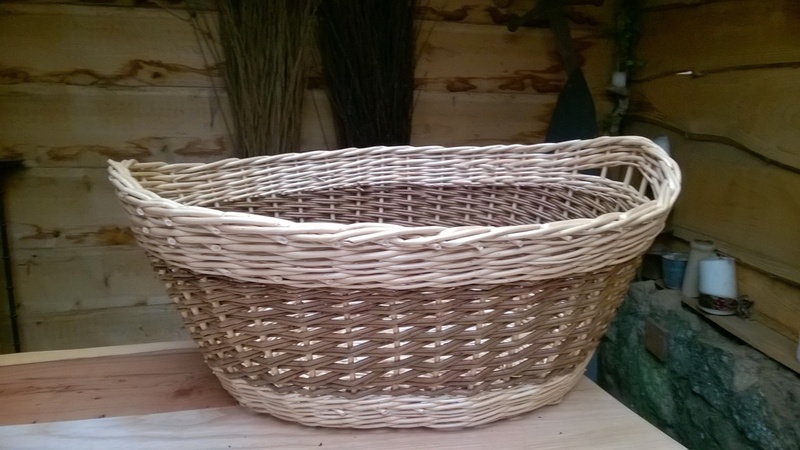 Made in Dorset using Somerset Willow. We will be adding more items on this page in the next few weeks.